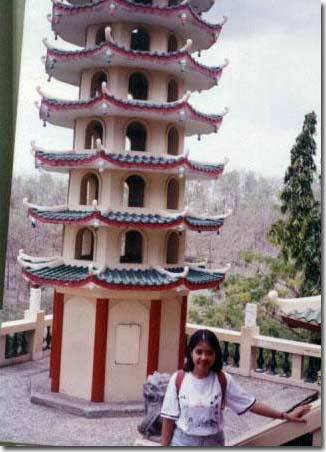 Two decades and several pounds ago, I was in Cebu for a brief media coverage. I wish I had taken more photos of the temple and other areas that we visited in Cebu. This entry was posted in Coverage, Historical sites, Throwback Thursday and tagged Cebu, media coverage, taoist temple on January 22, 2015 by Yami. 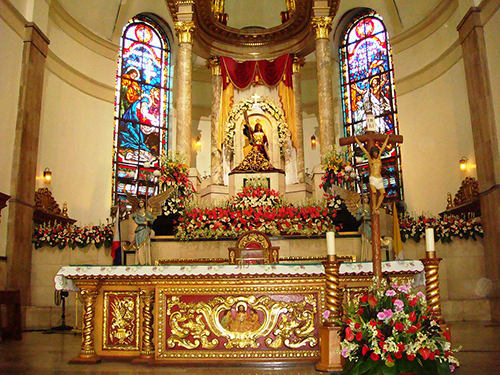 The Feast of the Black Nazarene is one of the largest and most popular religious events in the Philippines (wiki). Every year thousands of devotees join the procession of the miraculous image of the Black Nazarene from Quirino Grandstand to Quiapo Manila. Devotees join the procession for the atonement of sin, pray for a good life, and pray for a sick relative. This entry was posted in Occasion, Photography, Tourism and tagged black nazarene, black nazarene devotee, black nazarene devotion, devotee, devotion, feast of the black nazarene, festivities, miraculous image, miraculous image of the black nazarene, prayer to the black nazarene, procession, quiapo church, religious event, traffic quiapo on January 1, 2015 by Yami.